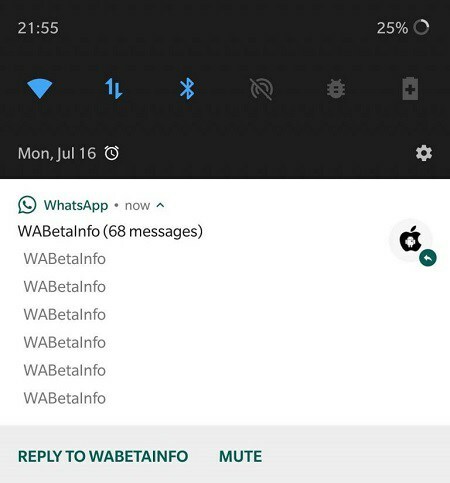 WhatsApp last week reportedly started testing ‘Mark as Read’ and ‘Mute’ buttons to make it easier for users to take actions on new WhatsApp messages directly from their notifications. 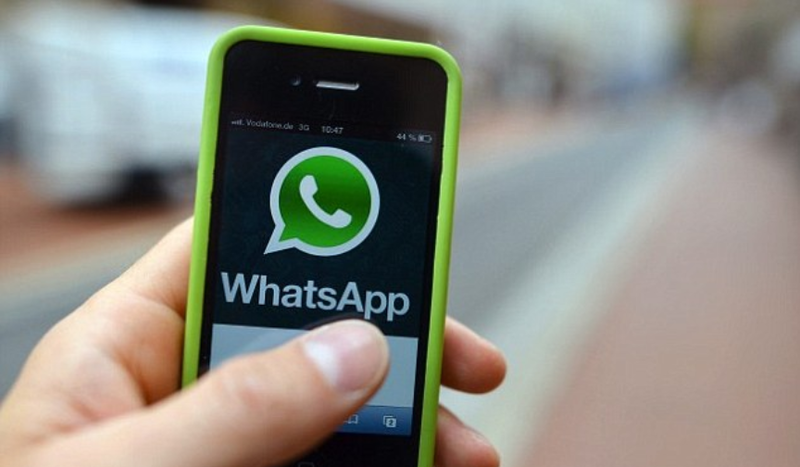 Now, the Facebook-backed instant messaging app has rolled out the Mutebutton for all users having the latest WhatsApp beta version on their Android devices. The button emerges on the message notification once you receive more than 51 messages from one contact. As its name suggests, the Mute button lets users easily mute messages from a contact that has sent you a large number of messages – more than 51 messages to be precise – without accessing WhatsApp. It sits against the existing ‘Reply To’button in the notification panel. However, the ‘Mark as Read’ shortcut feature in the notification center is not yet available for users. You can update your WhatsApp beta from Google Playstore or download the raw file from apk mirror.